Captured entirely in-game and at 4K resolution. 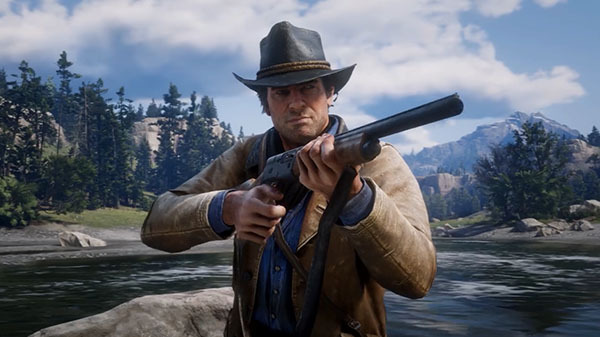 Rockstar Games has released the first official gameplay video for Red Dead Redemption 2. The video was captured entirely from in-game footage and in 4K resolution.